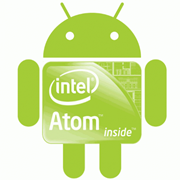 Download Intel HAXM & Intel x-86 images for fast response of the Emulator. Mac OS X 10.6 and later (32/64-bit). If Intel HAXM is operating correctly, the command will show a status message indicating that the kernel extension named “com.intel.kext.intelhaxm” is loaded.